Little Minds Nursery provides warm, happy and nurturing environment for Little Ones to spend their most crucial formative years. We aim to provide children with the best opportunities for Early Learning Education in a caring, secure and stimulating environment. Our premises are very spacious and designed to suit pre-school children from 1 year (walkers) to 4 years. We follow the British EYFS ( Early Years Foundation Stage ) Curriculum. 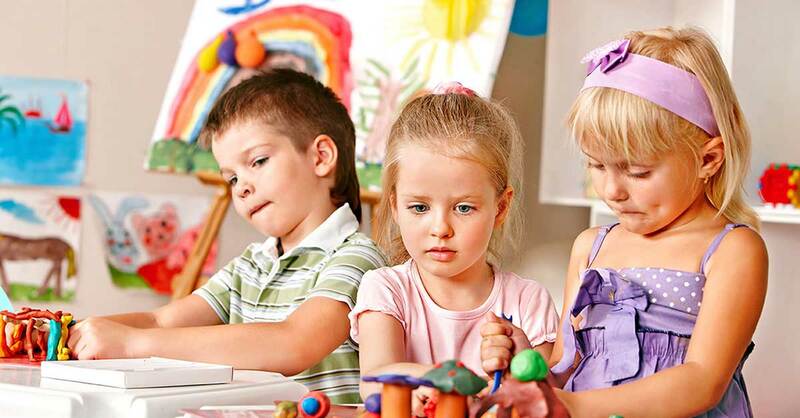 The nursery's full Day and Year round programs suit the needs of working parents, while providing their Little Ones a rich and varied environment keeping in mind that every child is Unique. We are conveniently located in Villa # 33, Next to First Gulf Bank Metro Station, Umm Al Sheif, Near Lamborghini Showroom, Sheikh Zayed Road, Dubai. All of our classrooms are bright and spacious. Classrooms are amply stocked with age appropriate educational resources, puzzles, books and other equipment. Children are given the opportunity to indulge in physical activity in our well equipped indoor play area .We provide a safe, spacious place for children to interact and develop social and motor skills. 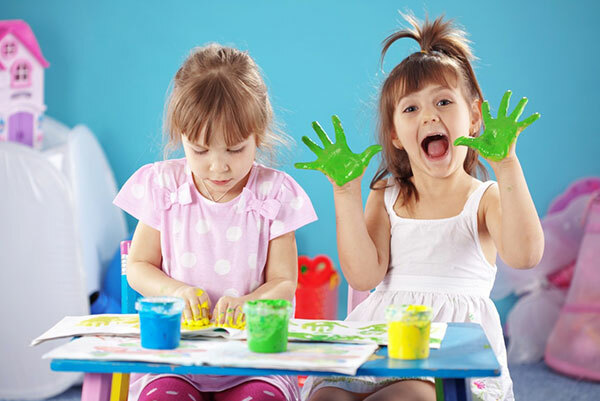 Our nursery is specifically designed to suit the needs of your child, with large, bright, and colorful outdoor play area, complete with modern equipment and a variety of age appropriate toys that children adore. Little Minds is equipped with a Clinic, and DHA registered Nurse is on duty. Children are taught the importance of hygiene and healthy habits, such as washing hands and brushing teeth. 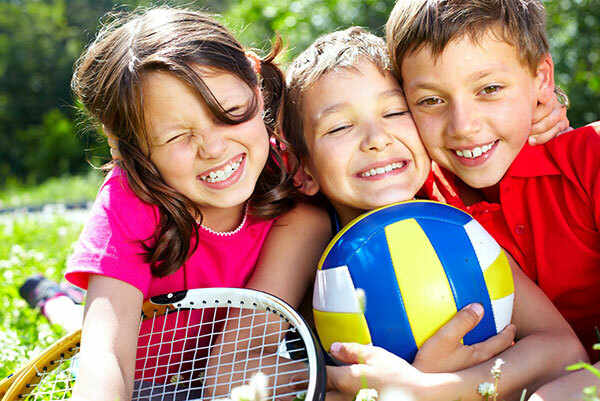 Outdoor play Area and much more..
Register now and get 15% discount on Term fee !! A big thank you to all the staff at Little Minds. Keanu has opened up a lot and is able to express & communicate well .Really a wonderful place to see my child grow & develop. He has been well taken care of. The time I put my son in the Nursery he is so happy. Even on weekend he would love to come. I am really happy from the staff how they take care of the kids. We are very much satisfied by Zayan’s progress. His communication has really improved, especially with new people. He is now comfortable. The teacher & the staff has done great work in his development throughout. Thanks a lot. Nayla really had lots of fun & learned to be independent. 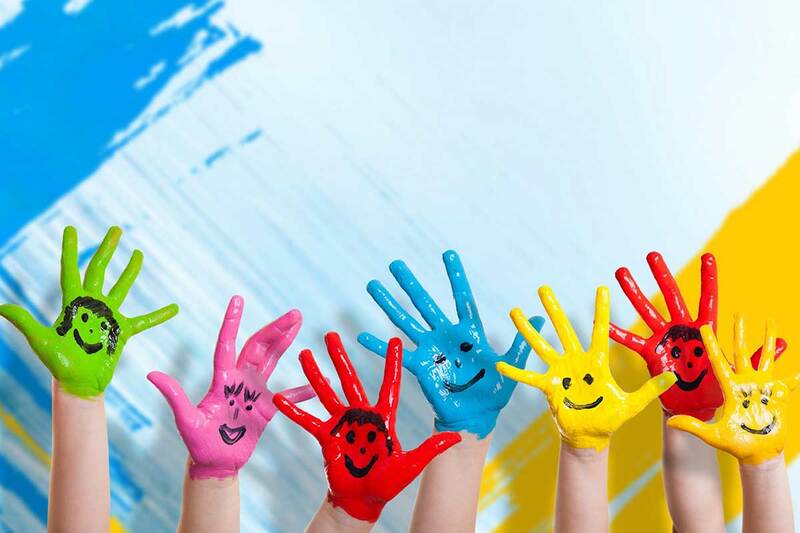 Nursery is very clean, well maintained, staff are well trained & helpful. Great Job! !